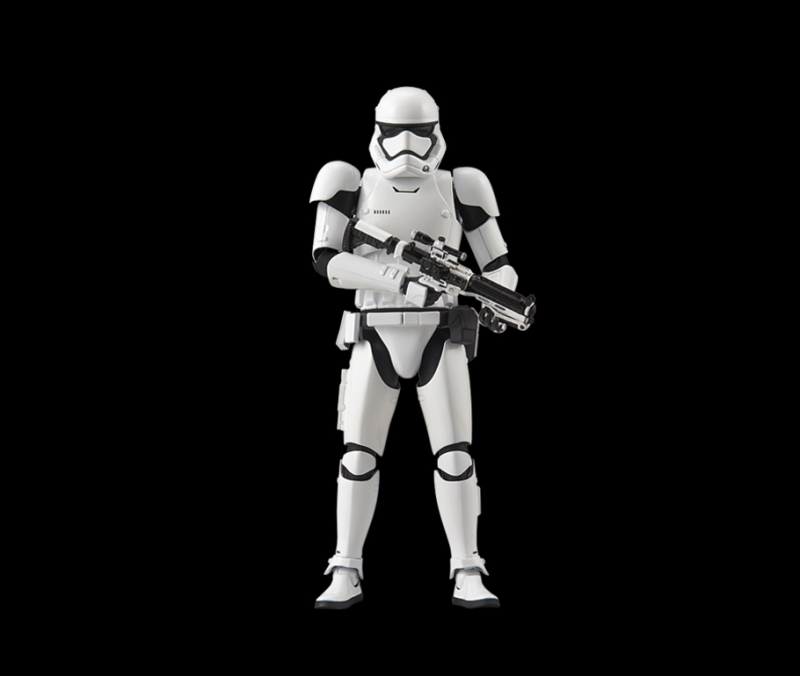 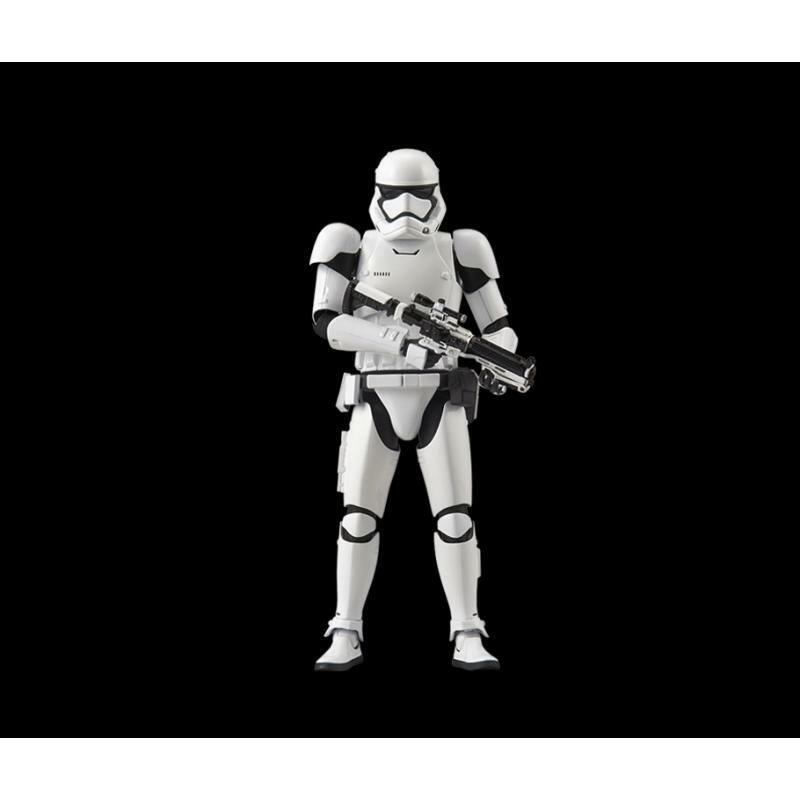 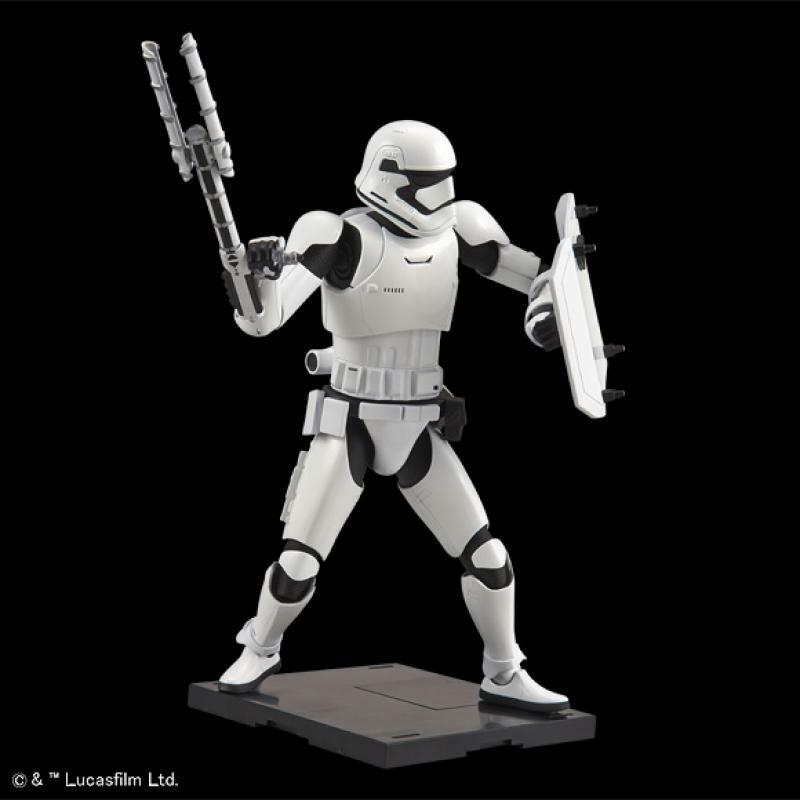 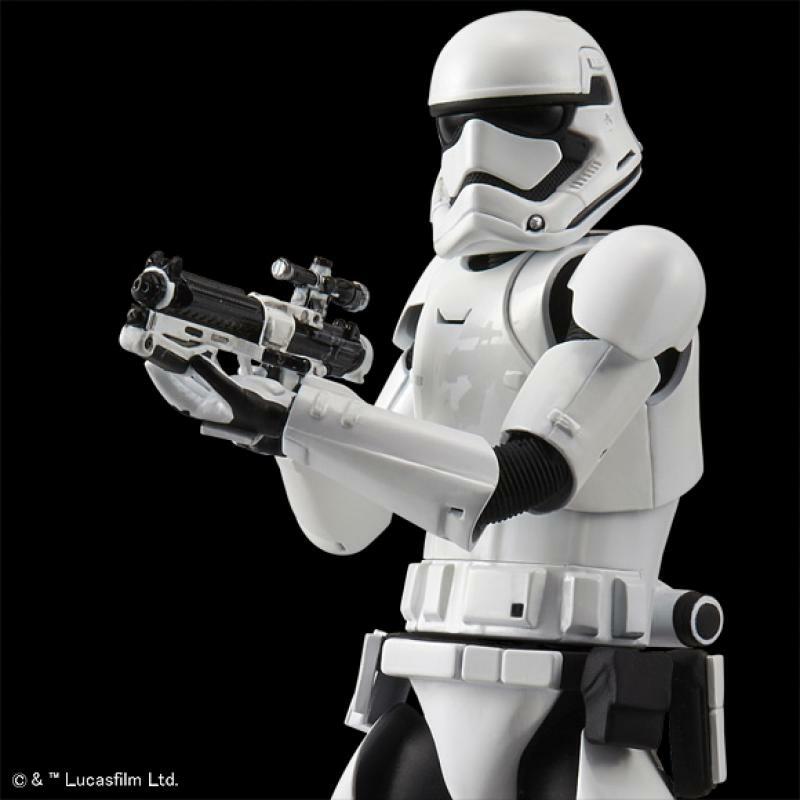 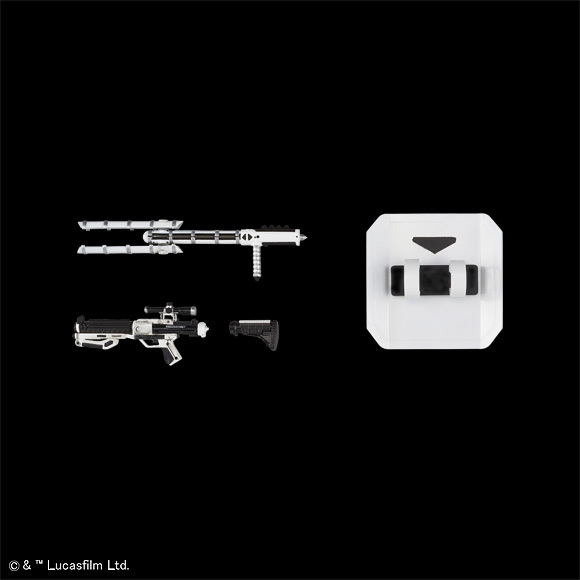 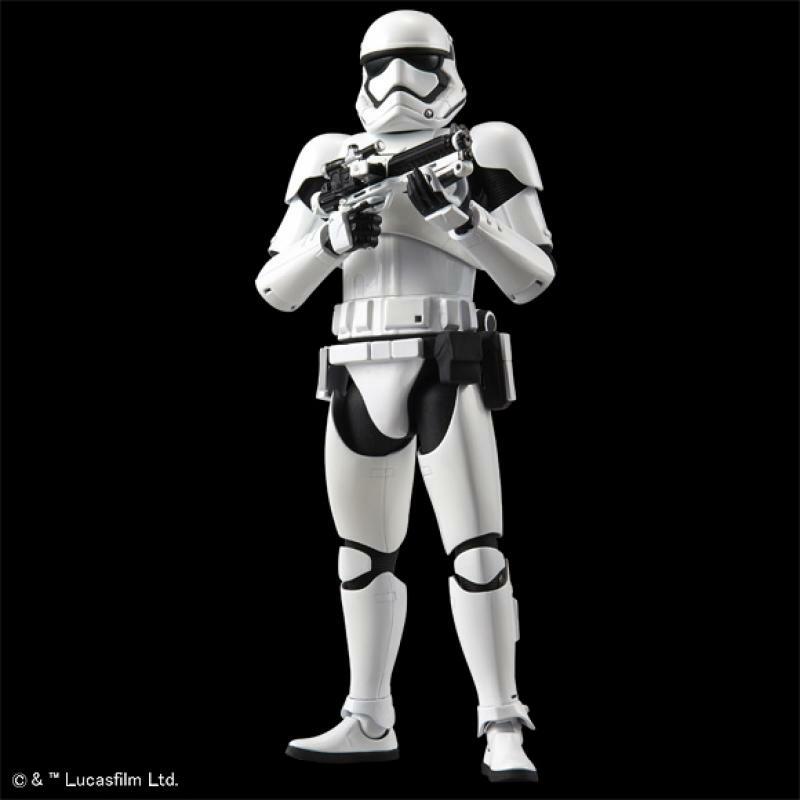 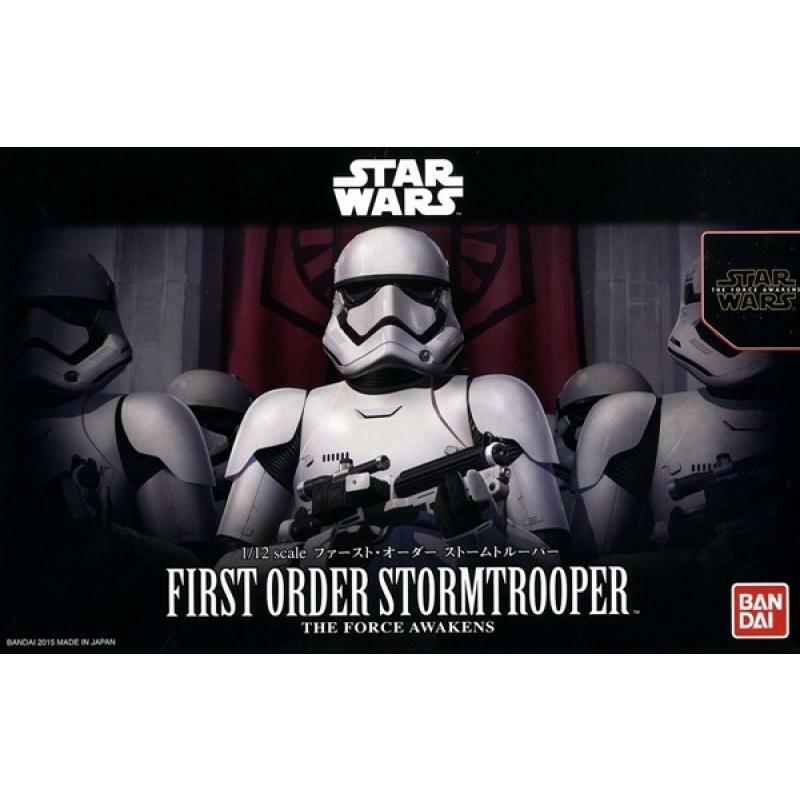 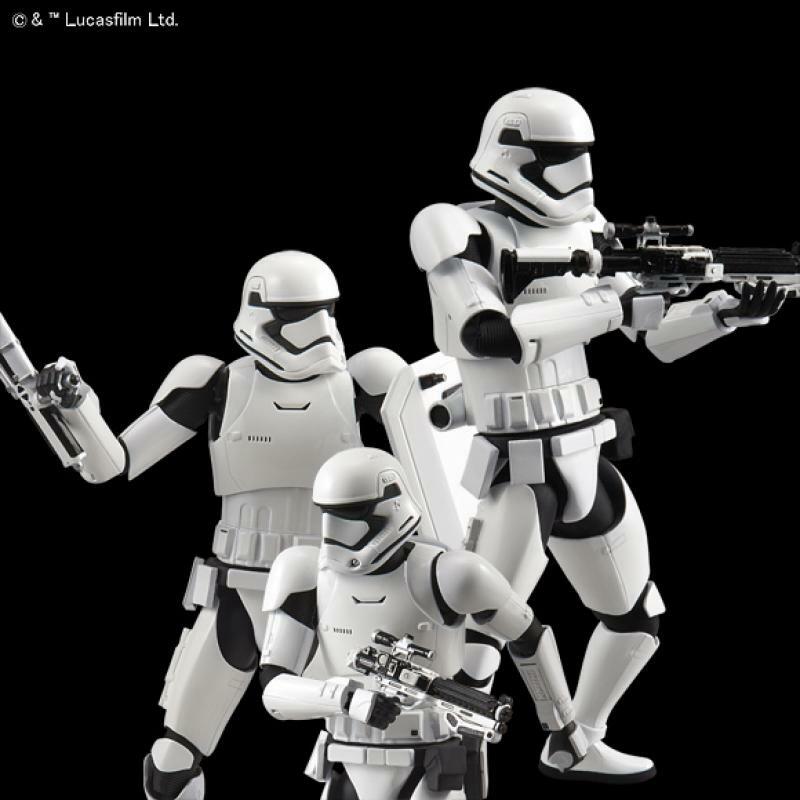 Bandai are continuing their 1/12th figure range with the new First Order storm trooper. 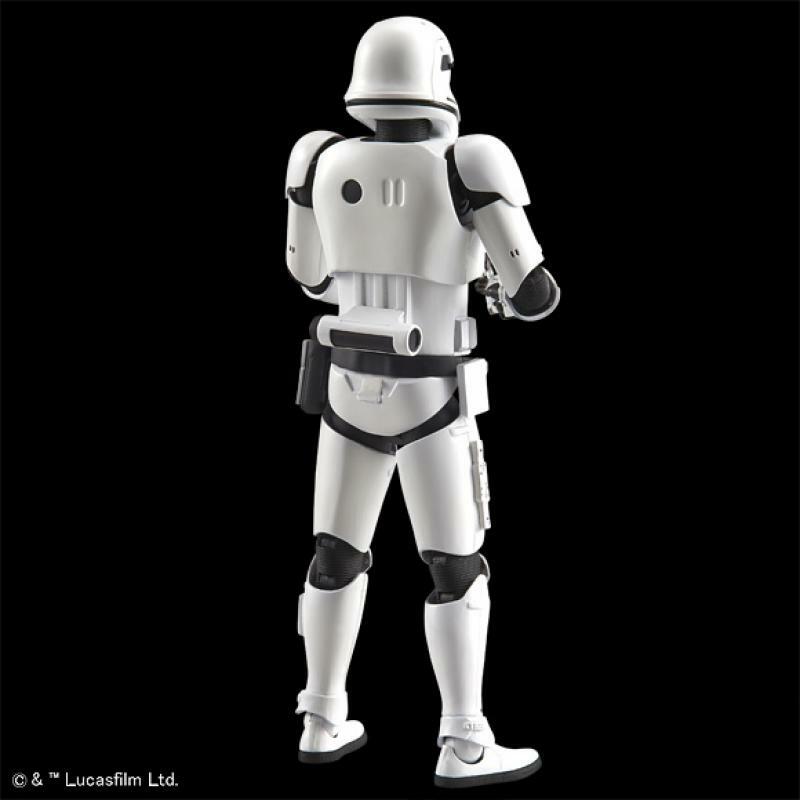 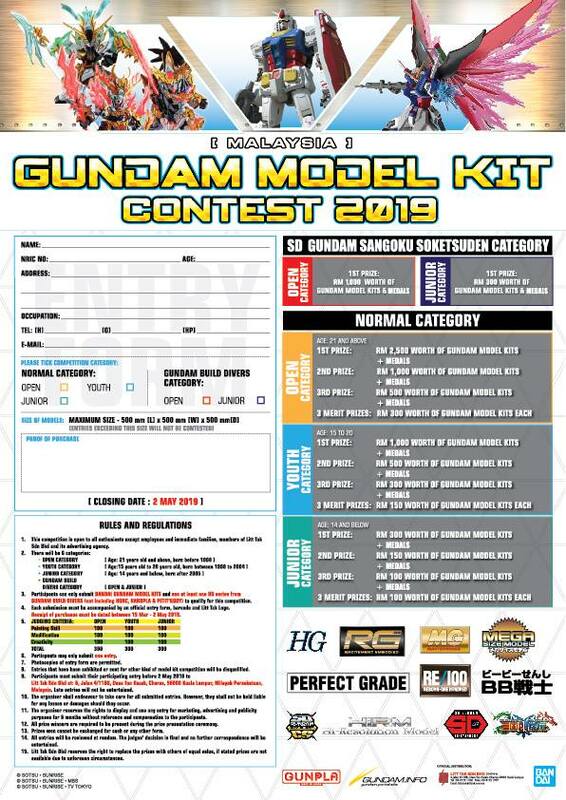 The snap together kit can be built up unpainted but we think the traditional glue and paint method will make this into a cool looking model - Don't know too much about the First order? 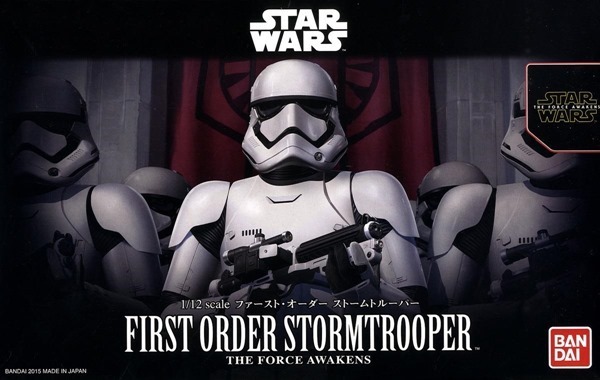 In the years that followed the battle of Endor and the fall of the Galactic Empire, the break-off movement called the "First Order" emerged, inspired by the principals of the fallen government and led by former officers of the Empire.